Brand new inFAMOUS Second Son DLC was revealed today at Sony’s E3 press conference. 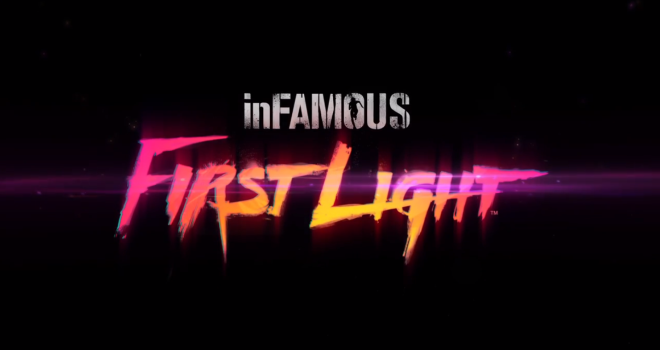 This DLC is titled inFAMOUS First Light and will be available for both people who own inFAMOUS Second Son, and those who don’t. First Light is available for pre-order now and will be releasing this August.